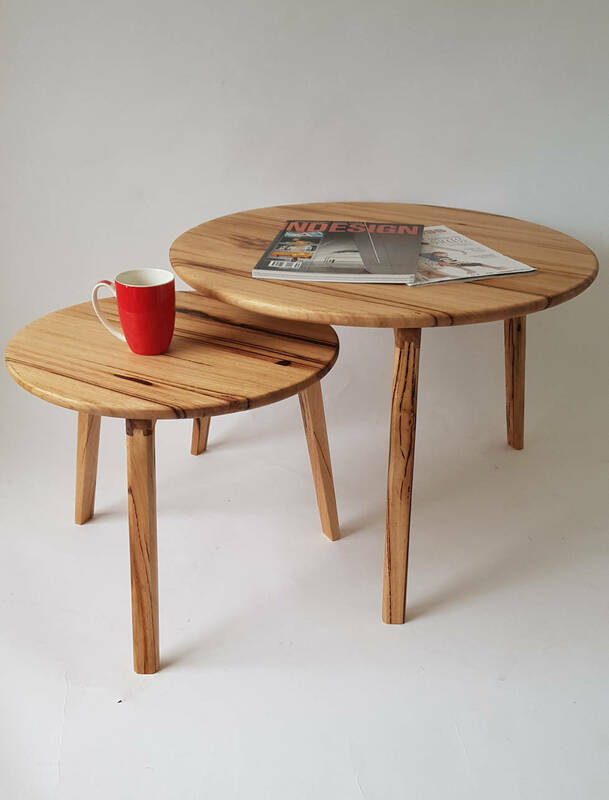 The Nesting Coffee Tables is made from Victorian Ash Timber, it is Crafted beautifully and fixed to our architecturally designed tripod legs. The minimalist leg design is elegant and means you can slide the smaller piece under the larger coffee table when it is not needed. The round top comes in an array of timber options. We offer wide range of Custom Made Furniture, Dining Furniture, Custom Made Tables, Timber Entertainment Units & Corner TV Cabinets. 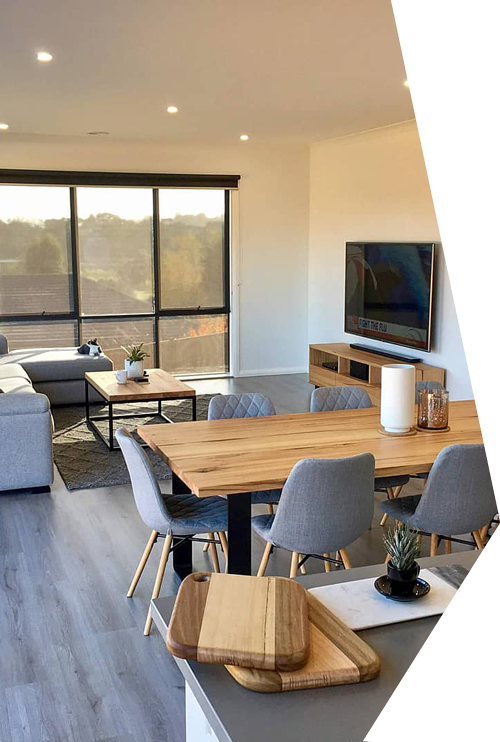 We deliver custom furniture in Kew, Ivanhoe, Hawthorn, Balwyn, Eltham, Melbourne, Sydney, Brisbane, Gold Coast, Adelaide & surrounding area.